When you say Boracay, sometimes you postpone this trip due to financial reasons. This was my case always, always. 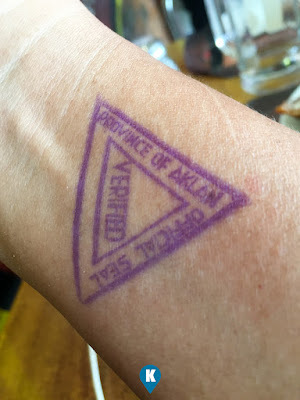 Just thinking of the costs, like plane tickets, that would cost Php8,000 easy, plus the hotel, I haven't searched yet but I assume it would cost me Php2,500 per night. The food on the island must be expensive as well since its a tourist spot. All these kept me from enjoying the best beach our country could offer. Well, not anymore. 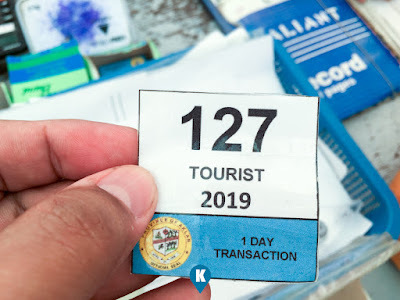 Last year I went here and spent only Php4,488 (check it out here - https://www.katooga.ph/2018/02/travel-ph-how-to-do-boracay-diy-cheap.html). 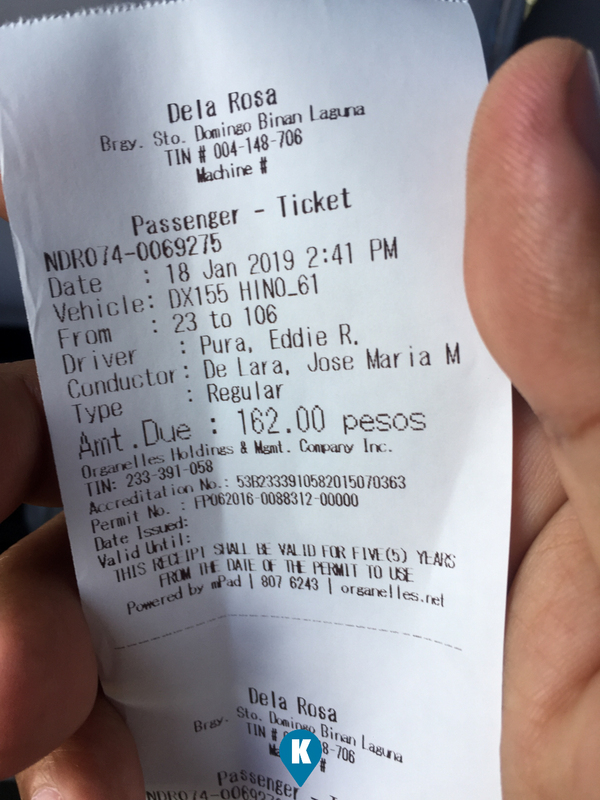 I was alone then so I went back a year after and I towed another with me to check how it would still be cheap to go to Boracay. First off, take a Bus to Batangas Pier. There a lot of buses from Manila to this destination. Travel is just 3 hours max inclusive of traffic. For our trip with my missus, we started in Alabang and it took less than that for our travel. Cost Php162 each. 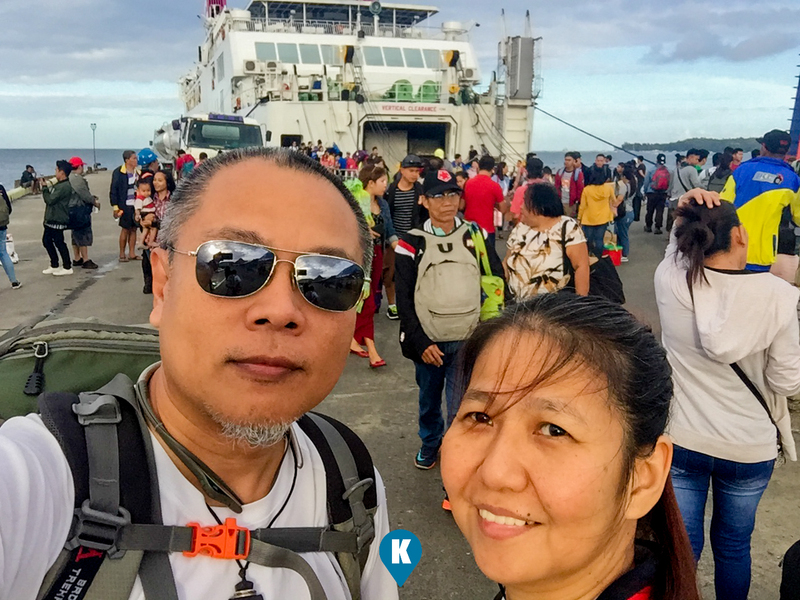 Prior to our trip, we booked our boat ride from Batangas to Caticlan online. It costed us Php1,346.48 each. This is for Tourist Class Accommodation. Bunk beds, with airconditioning, and clean restrooms with showers. Linen provided already with a pillow. And it comes with free food!!!! From departure of 9pm, you reach Caticlan 6am. You don't have a breakfast meal with 2Go so take it when you disembark. There are a lot of fastfood joints in the Jetty Port and we took ours with Andok's Litson Manok. Yes, they have a dining area here. Cost Php82 each. 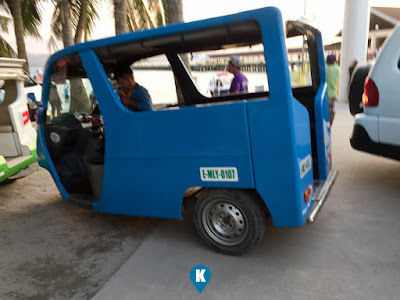 You can take a Day Tour in Boracay. If you don't have a booking there, just go to the Customer Service Table there and sign up. Just deposit a valid ID, one per visitor and you are granted access to the most wonderful beach in the whole world. This access pass is only good until 10pm only. I don't know what the penalties are if you overstayed, I think the person holding on to your ID is only until 10pm. After getting stamped, you will proceed to paying all these. The pumpboat fare Php25, Terminal Fee of Php100 and the Php75 Environmental fee and you are off to the boats on to Boracay!!! Arriving on the other side, its a bit chaotic. A lot of people offering rides will confuse you for sure. Look for these and hop on. These will pass through Stations 3 to 1. Good thing most of the roads are now fixed and complete so travelling within Boracay is easy. Thanks to the government for renovating Boracay to what it is now. Traffic is still there but not as horrible as my last visit. Fare is only Php20 per person. 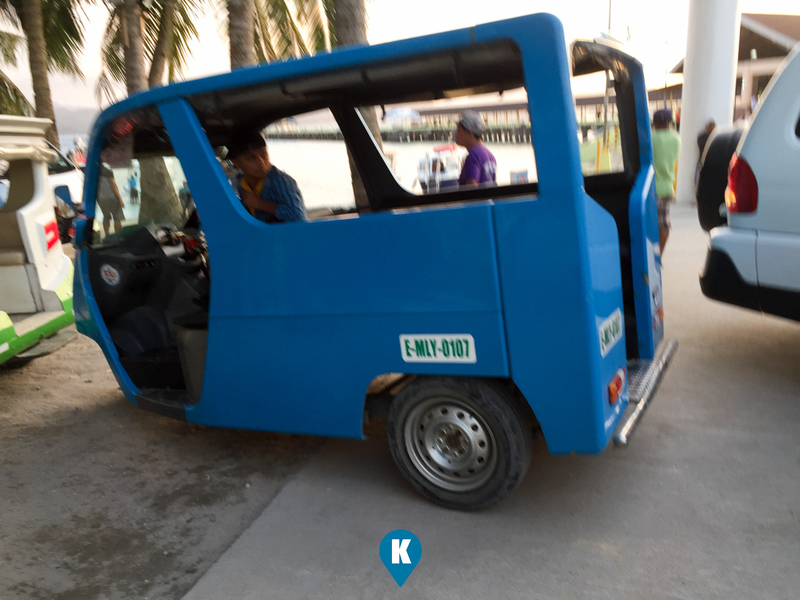 You may opt for the regular tricycle, still the fare is the same. Especial trips costs Php120 if you ask them. You may haggle until Php80 if you want some comfort going into the island. Going back to the Jetty port is easy. Just go to the main road and ride any public transport going to the Jetty. Fare is again Php20 each. 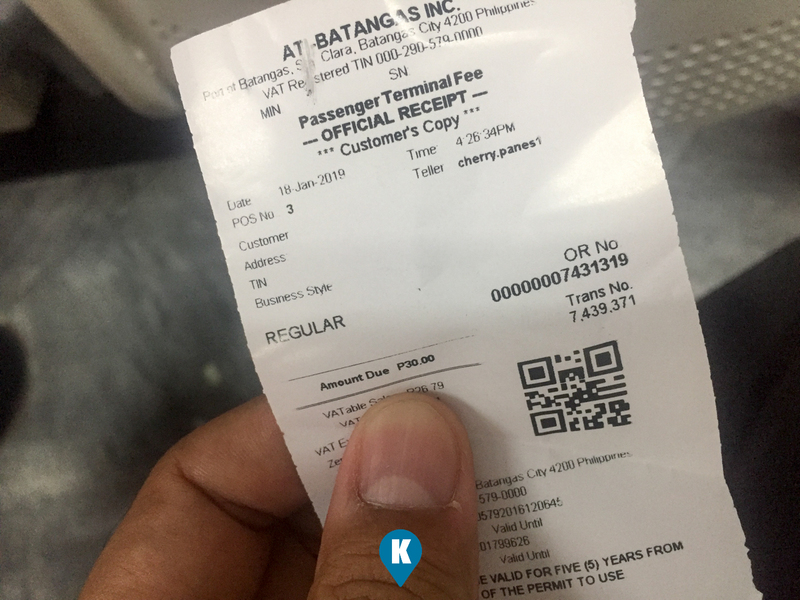 Pay again the Terminal fee and pumpboat fare (take note - no more enviromental fee) for Php100 and Php25 respectively. If you travel back to Caticlan after 6pm, pumpboat fees are increased to Php30. Now. 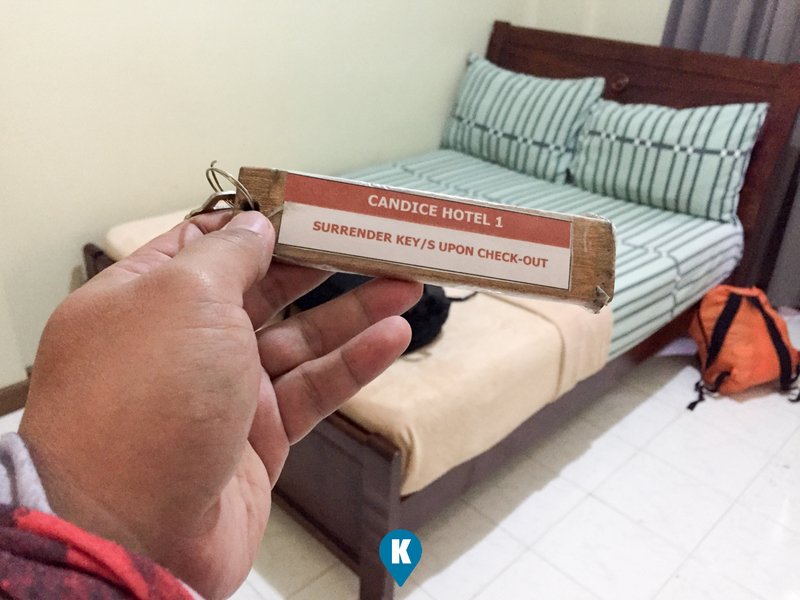 To keep hotel cost low, we decided to get a hotel in Caticlan. We tried getting a hotel in Boracay, the cheapest we searched was Php2,000 near Pukka Beach. Since Boracay doesn't have a night life anymore, we opted Caticlan (maybe next time we will take it for comparison). We just stayed a night and we got a hotel room for Php800. 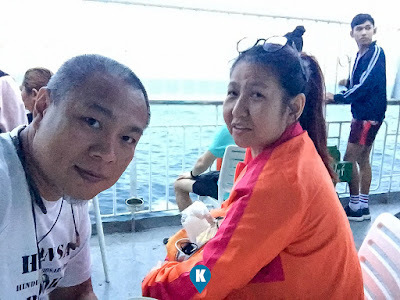 What made us decide to stay in Caticlan? Not our priority, as we would like to experience Boracay. But from the Php2,000 per night there as against Php800 in Caticlan, the difference of Php1,200 was too big to pass up. Since we won't be using much the room except for to keep our things, we will just be sleeping in the evening prior to our boat trip back to Manila early morning. Consider it like going to a cheap motel using only 6 hour lay over. (We didn't save the Php1,200 either as it went to food - we upgraded our meals - yummy). As we noted that the Boracay nights were now silent, we opted to stay in Caticlan. Ferry from Boracay to Caticlan is 24 hours anyway, we stayed until dinner time there and just went back to Caticlan. We need to sleep early for our early check out time. If we were younger, we might have stayed in Boracay, but if you reach our age, having seen Boracay in its splendour, walking on the beach with sand beneath our feet, walking hand in hand, that is life already. 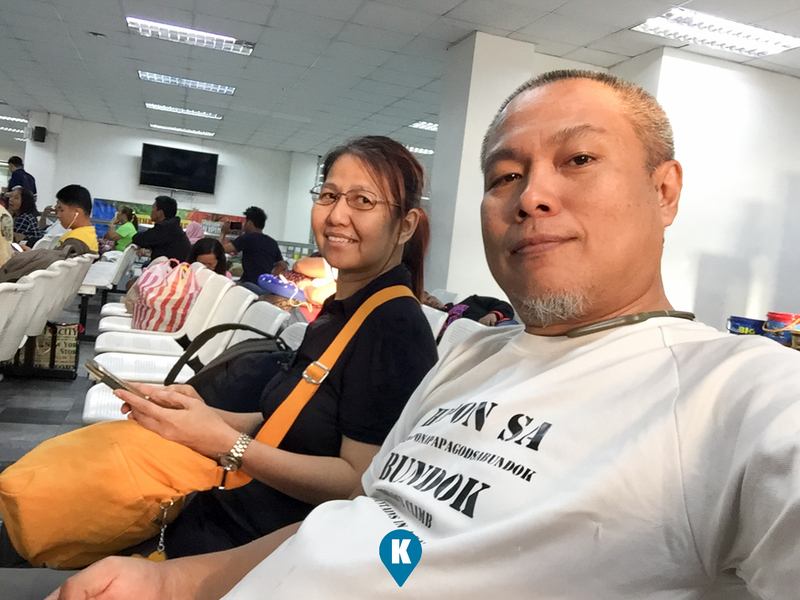 Our trip back to Manila had a 6am check out time so we decided to sleep over in Caticlan. It was raining during our visit and although ferry is there any time of the day or night, we thought with the weather, there will be a problem ferrying back to Caticlan. To ease our minds about this, having to stay here takes care of that. We would just walk from our hotel to our boat. Total cost for our trip was Php9,088, each for Php4,544. 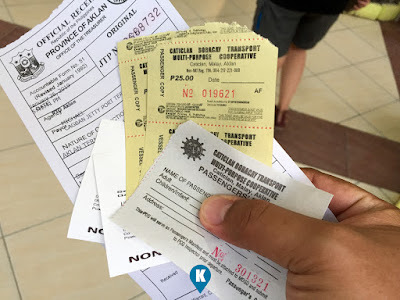 Compared to my Php4,488, this trip had a slight increase in the boat price. Still way below Php5,000, you can have that dream vacation in Boracay. 3) Travelled by Boat via 2Go.